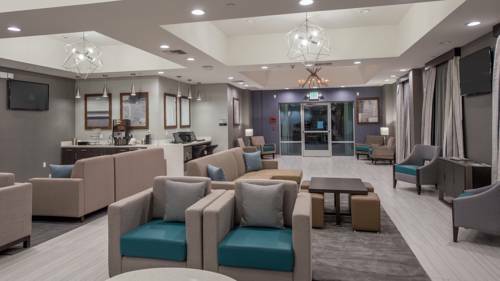 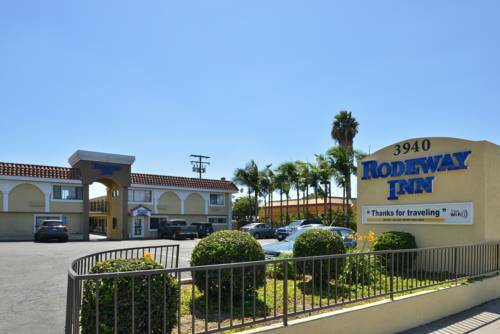 of the neighborhood around Best Western Plus Gardena Inn & Suites, and you're sure to stumble upon some cheerful people from Gardena here. 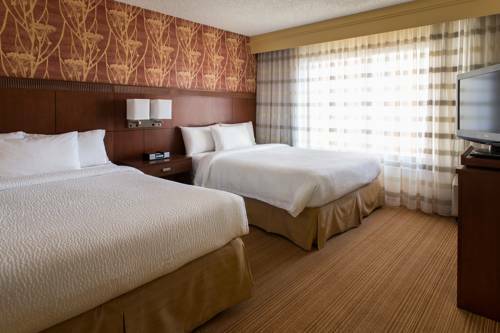 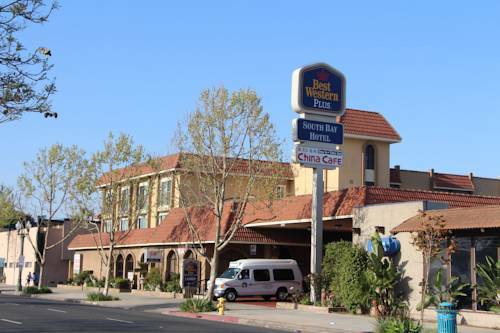 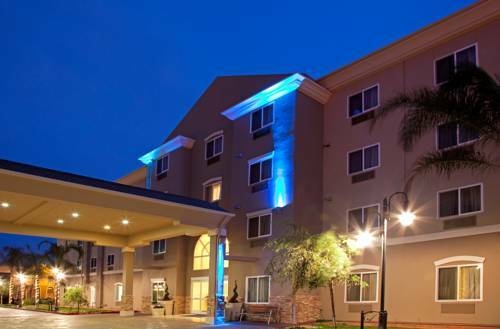 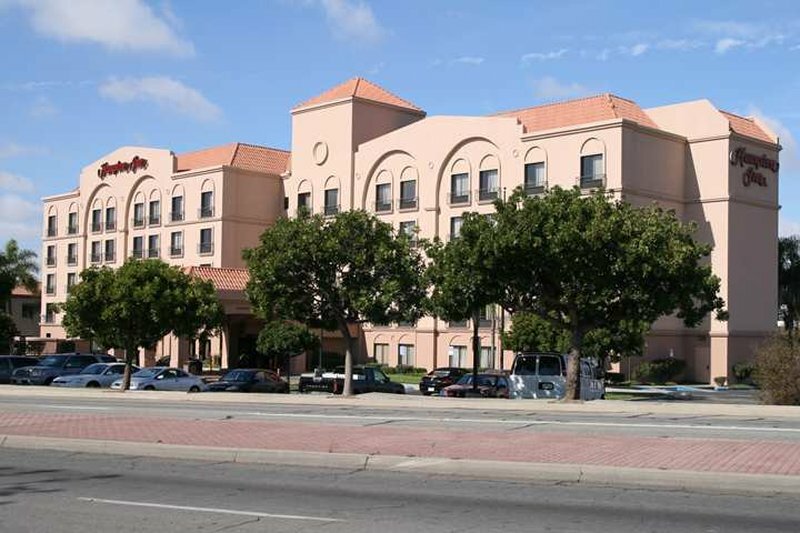 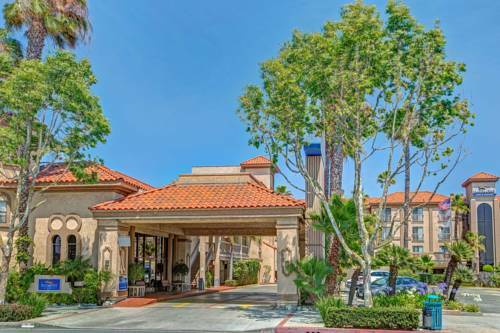 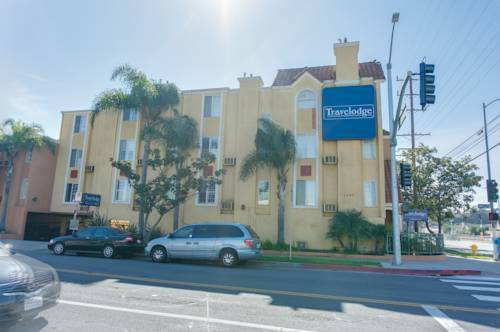 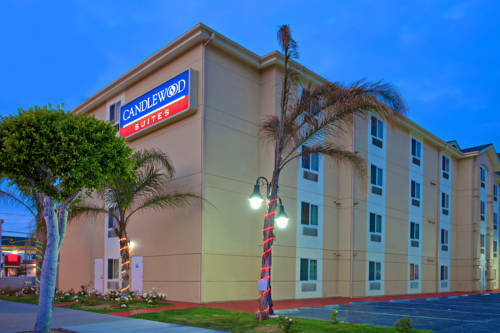 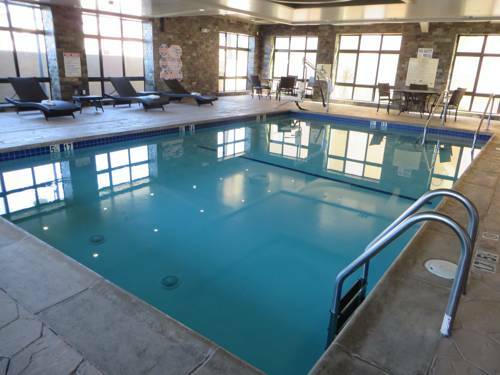 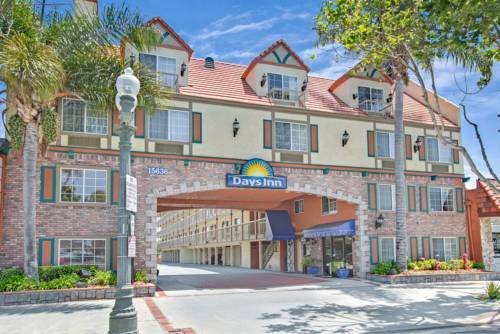 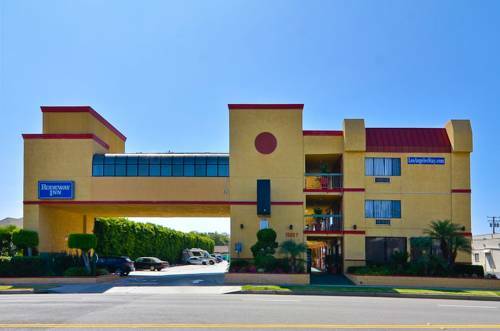 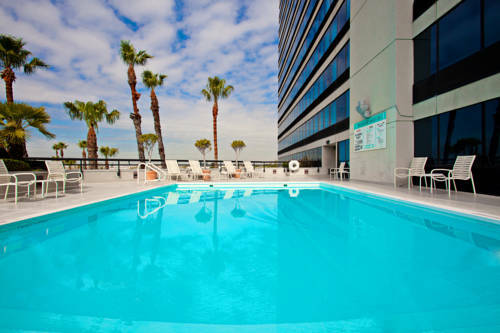 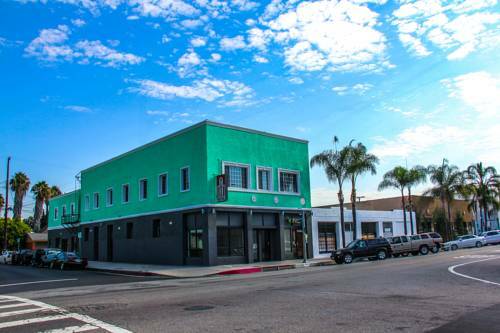 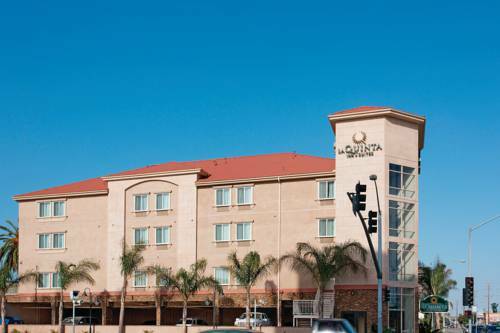 These are some other hotels near Best Western Plus Gardena Inn & Suites, Gardena. 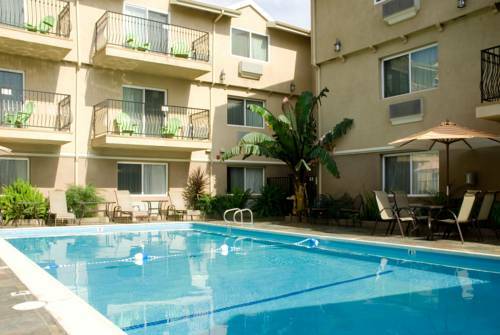 These outdoors activities are available near Best Western Plus Gardena Inn & Suites.